Be the first to hear about their new releases and deals. Download the Booksprout app and search for Jennifer Rose McMahon today! 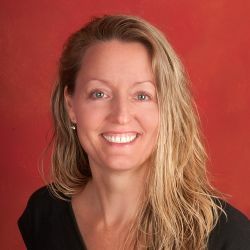 Jennifer Rose McMahon is a USA Today Bestselling Author who has been creating her Pirate Queen series and Irish Mystic Legends series since her college days abroad in Ireland. Her passion for Irish legends, ancient cemeteries, and medieval ghost stories has fueled her adventurous story telling, while her husband’s decadent brogue carries her imagination through the centuries. When she’s not in her own world writing about castles and curses, she can be found near Boston in the local coffee shop, yoga studio, or at the beach…most often answering to the name ‘Mom’ by her fab children four.